Ego based, As usual Leaders. You’ve probably come across them. All they use are sticks and carrots as motivational tools and wonder why people won’t go that extra mile. They’re more concerned about how things will look to others when they make decisions which they do to make themselves look good, or for power, prestige, recognition or reward. They aren’t thinking about others, they’re thinking about their bonus, or promotion, or trip on the company jet, or even faults they can point out in others to make themselves look better. What they are not thinking about is their team members, or the customer or any other stakeholder for that matter. I suspect, if you have been keeping up with the way the world seems to be going, what you are really looking for is a leader you can look up to, one who you trust and because of that, one you will follow. Leaders like this can be Radical, they are Ethical and Authentic Leaders. They do not fret about their own importance because to be able to operate this way they understand their own egos, and for the purposes of good leadership they operate beyond their ego. There’s a word for this, it’s called Transpersonal – beyond the ego. Let’s make some sense of that; without followers, a person is leading no-one so they cannot be regarded as a leader. Even people in authority whose underlings do their bidding are not necessarily leaders; fears of job security, some form of punishment or coercion do not generate followers, they do not follow of their free will. In the second statement, the most important word is the word “bring”. That means going to where your followers currently are, metaphorically putting your arm around them and shepherding them to where you want them to be. This is the direction element and can be literally to take them to a different place, or in business it more frequently means to shift behaviour, attitude or activity. Finally, and this is an element that is most frequently overlooked, a leader’s role is to inspire new leaders, passing the baton of good leadership onto a new generation. To generate followers you really need to understand them; to understand them and their fears, you first need to understand yourself. So the journey begins with self-awareness, understanding your own fears, and emotions. Whilst you cannot prevent an emotion, you can learn to manage how you handle it and in doing that you are managing yourself and how you respond to various triggers. Now you can begin to empathise, to understand other people and what makes them tick. You can think yourself into their shoes and see things from their perspective, becoming socially aware. Having mastered the ability to see things from the viewpoint of others, then you can begin to manage your relationships and how you interact with people, building trust and understanding on a mutual basis. Thankfully, all of these things can be learned through practice. You can generate new habits by building new neural pathways. 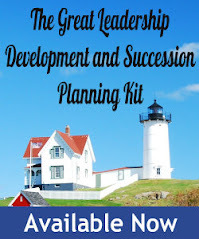 This will then give you access to all the different leadership styles and to understand how they work, what they achieve and when (and when not) to use them. Knowing that you can bring people with you, you can move to the next level; bringing into full consciousness your own values and judgement, morals and ethics. You understand how you make decisions and which stakeholder(s) they are in service of. The question here is whether your decisions are in service of you and personal reward, or have you taken yourself, your ego, out of the process? 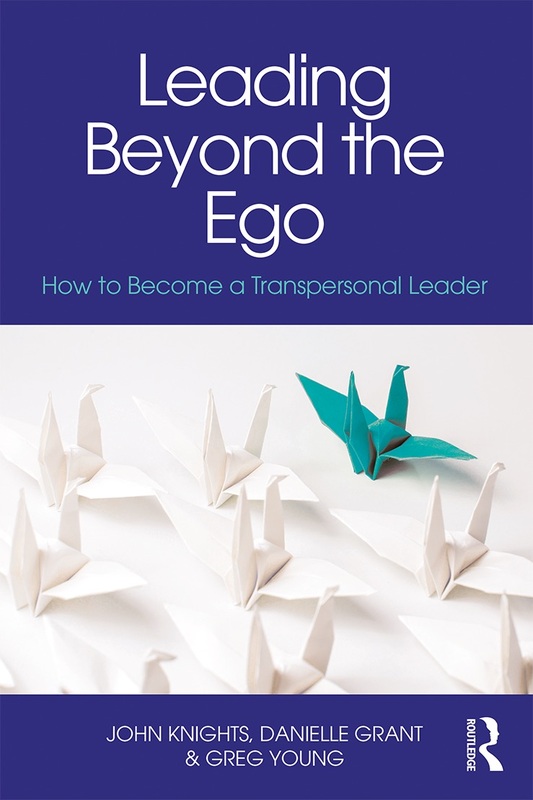 Have you moved to a place beyond the ego to become a Transpersonal leader? With this new found freedom, you will see things in a new light, be able to make decisions for a common good that will be ethical and authentic, and, if necessary, radical. Greg Young is a Co-founder and Chief Executive of LeaderShape Global. 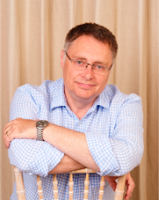 He is inspirational in the field of leadership development, and co-author, with John Knights and Danielle Grant, of LEADING BEYOND THE EGO: How To Become A Transpersonal Leader.For more information, please visit www.leadershapeglobal.com.